The Hourglass No. 8 Large Concealer Brush’s firm, tapered design offers excellent control for concentrated coverage over blemishes, discoloration, redness, under-eye circles, and more. Use the thin, curved edge to apply precise amounts of concealer exactly where you want them and build up coverage without cakiness. 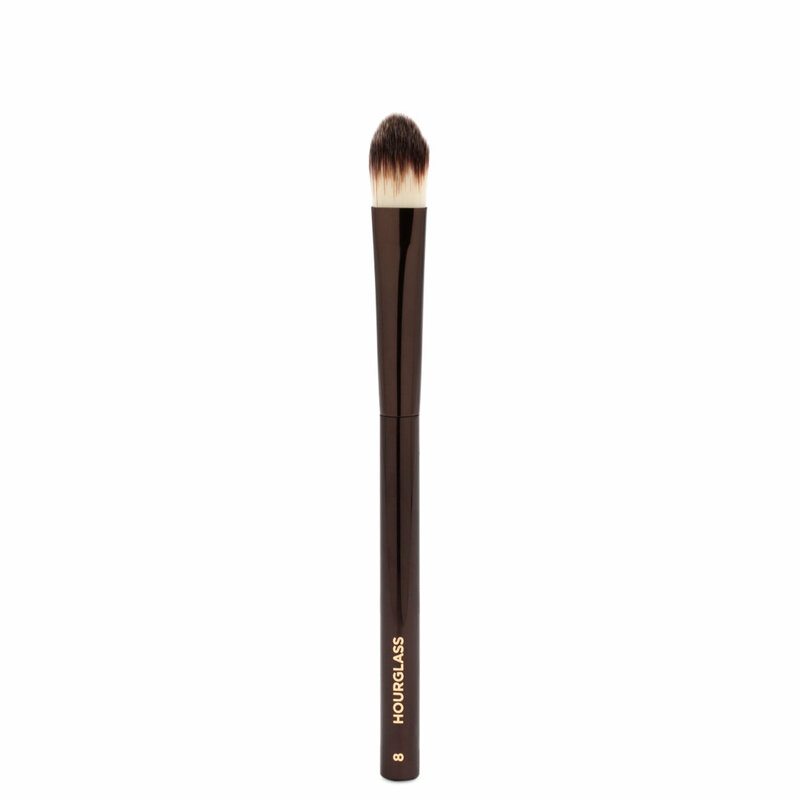 This is too large for me as a concealor brush and yet too small for a foundation brush. This size is a bit awkward for me. Blending ability is average.